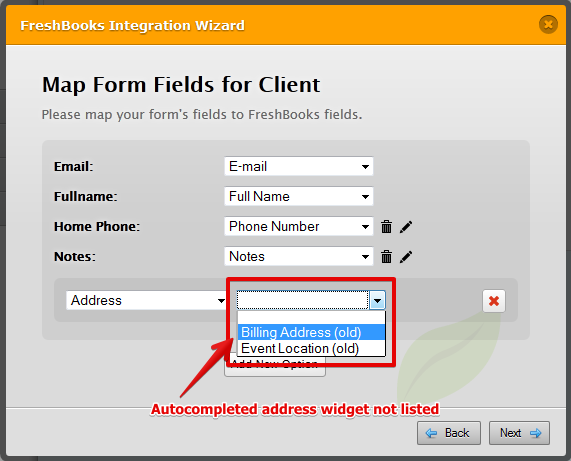 Autocompleted Address widget not available for field maping in integrations. 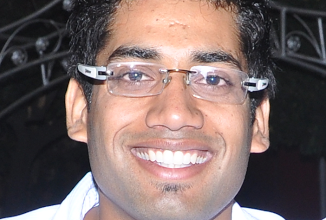 You should be able to map the autocompleted address now. Please give it a second try and let us know.